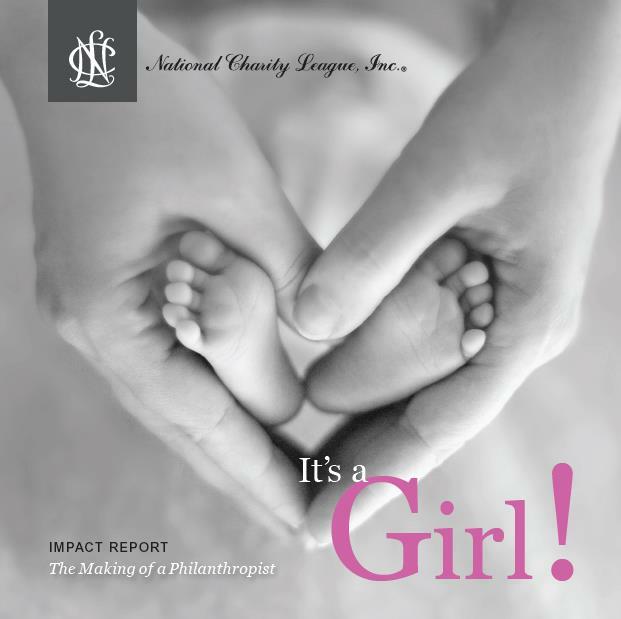 National Charity League, Inc. (NCL, Inc.) is a non-profit national organization of mother and daughter members in Chapters across the United States. National Charity League was established in 1925, when a group of women founded the organization in Los Angeles. They supported the American Red Cross by making layettes and assembling food baskets for the hungry during the holidays. The women engaged their daughters and by 1938, the daughters formed their own group. In 1947, all groups united to become the nation’s first mother-daughter charity. National Charity League expanded its program beyond philanthropic work to include educational and cultural activities. National Charity League was reorganized and incorporated in 1958 to become National Charity League, Inc.